Q & A: What’s A Protective Cream? 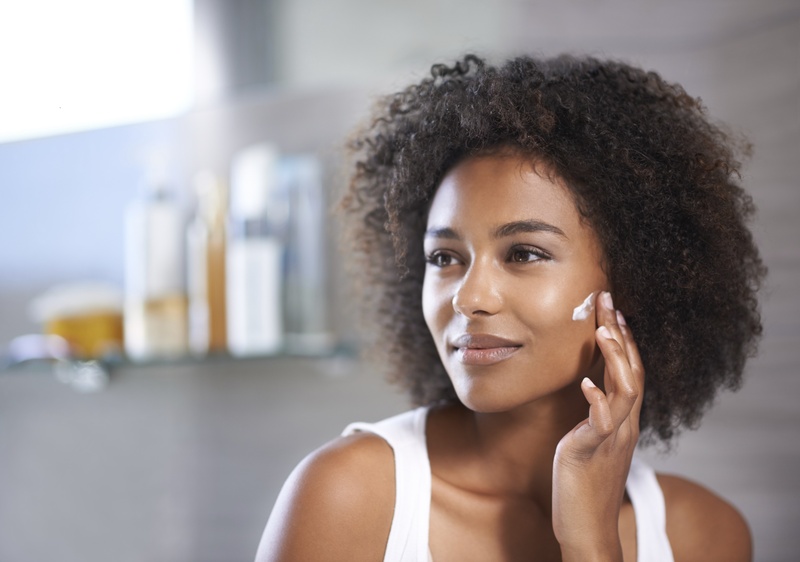 What is a protective cream? Do you need one? What’s it protecting you from? Have dry, easily dehydrated skin and live in a climate that is very hard on your skin regularly, such as in hot, dry weather experienced in the southwest. Live in a climate where the weather is occasionally very harsh (like the frigid temps here in New York City currently). You have super-sensitive skin and live in a climate that is sometimes very harsh for your skin. You won’t necessarily need a protective cream all-year round. It’s unlikely you’ll need one on a hot August day in Manhattan. But it would be super-helpful to use one on a very cold, blustery day to help avoid a raw, chapped, red complexion. And if you live someplace very cold or very dry—let’s say Alaska or Nevada—you may very well need a protective cream on a more regular basis. 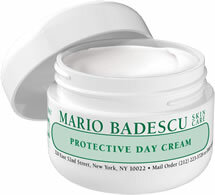 Does your skin care regimen currently incorporate a protective cream?